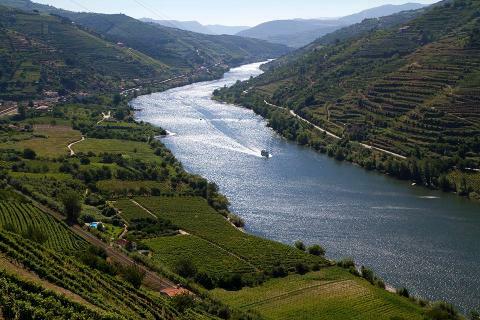 This day tour in the Douro Valley invites you to experience the local products that the region has to offer at a leisurely pace that blends in with the serenity of the landscape. If you enjoy relaxed days this is the ideal visit for you! 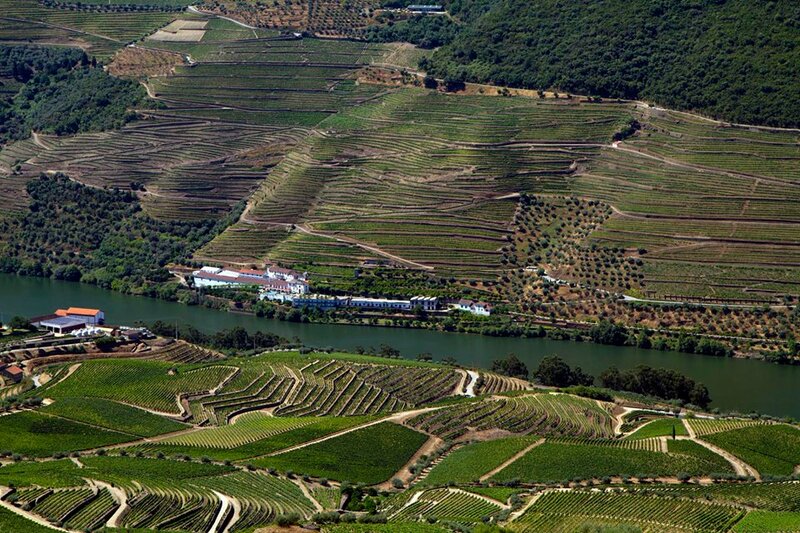 The visit will start with a tasting of AOC wines of a small producer in a modern space in the city of Régua. It’s also here that you will enjoy a light lunch, of a modern and vibrant cuisine, sided with the wines of the same producer. 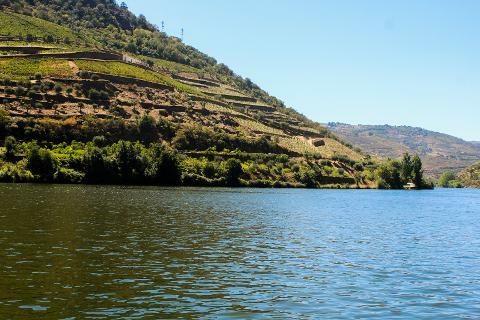 After, you follow to Pinhão, a small and picturesque town, where you will embark on a relaxing cruise on the Douro River.